The Sydney Children's Hospital's Network provides excellent care and specialised services for children across Australia and internationally. It is the largest network of hospital and services for children in Australia. 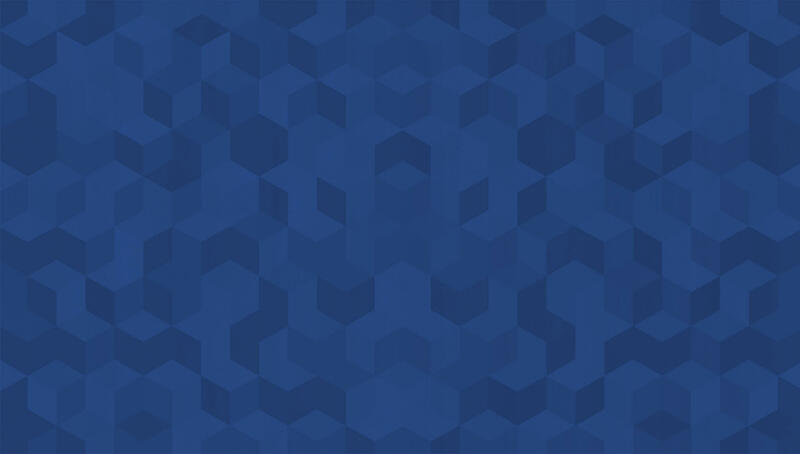 The network provides services which will manage 51,000 inpatient admissions, 92,000 Emergency Department presentations, and over one million outpatient service visits. They aim for continual improvement in their services, therefore, they participate in internal and external assessment to determine their progress. 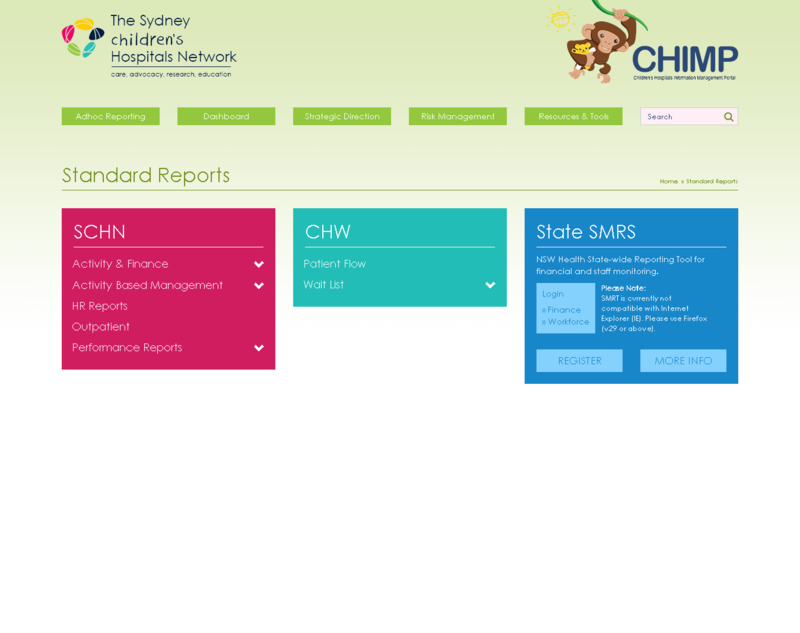 Sydney Children's Hospitals Network would like to have an intranet system that worked seamlessly across all devices and help them manage the hospital data easily. Considering hospital information systems provide a number of advantages for medical institutions experiencing an explosion in information involving staff and patient data as well as medical knowledge. 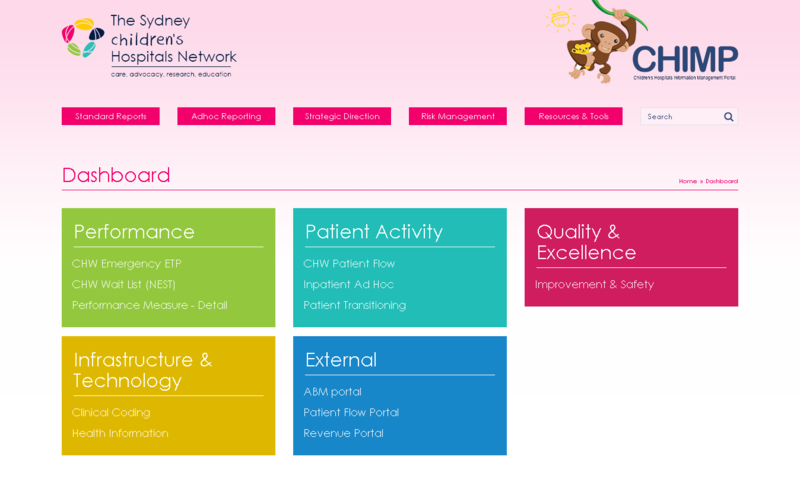 Sydney Children's Hospitals Network appointed The Website Marketing Group to build and develop the intranet system. What they had in mind was something simple, responsive and easy to use, something fitting for their target audience. We accepted the challenge! 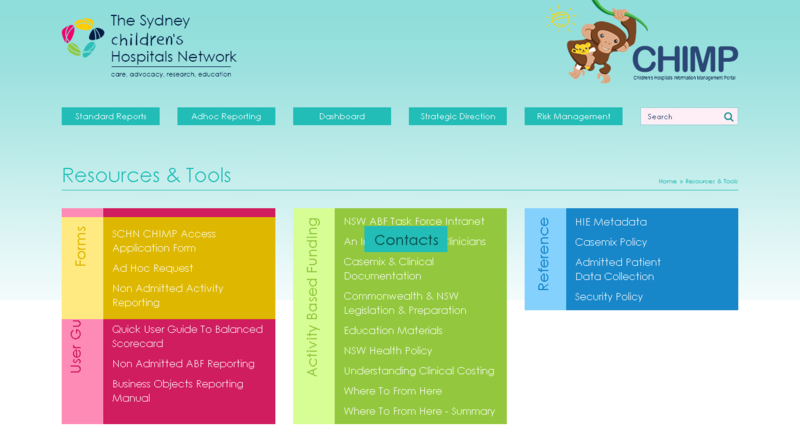 The Website Marketing Group is assigned to create a fresh new design for the Children's Hospitals Information Management Portal or CHIMP. It will also include design revisions and full device testing and implementation of the user interface. Hospital information systems provide a number of advantages for medical institutions experiencing an explosion in information involving staff and patient data as well as medical knowledge. A few weeks later, the intranet system was ready to use! Its responsive and modern look instantly relays what the brand and the service is all about. The design, was put together by TWMG's team of fully qualified and highly experienced Web specialists, is compatible with a number of variations of all modern browsers, as well as responsive to enable seamless display in various devices with range of operating systems for excellent accessibility. Four versions of each breakpoint was created, and top navigation was the primary consideration for the prototype design.